What do you look for when purchasing a Diesel Fuel Additive? 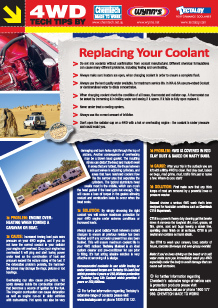 Does your Fuel Additive improve your engine’s performance? 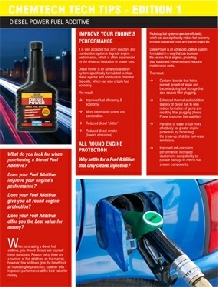 Does your Fuel Additive give you all round engine protection? Does your Fuel Additive offer you the best value for money? What do you look for when purchasing a degreaser? Solvent (flammable) versus water-based degreasers? Does your degreaser offer you the “best value for money”? 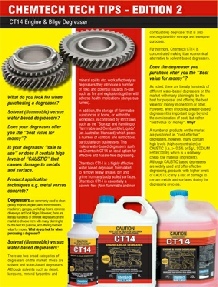 Is your degreaser “safe to use” or does it contain high levels of “CAUSTIC” that causes damage to metals and surface? Product application techniques e.g. metal versus concrete?